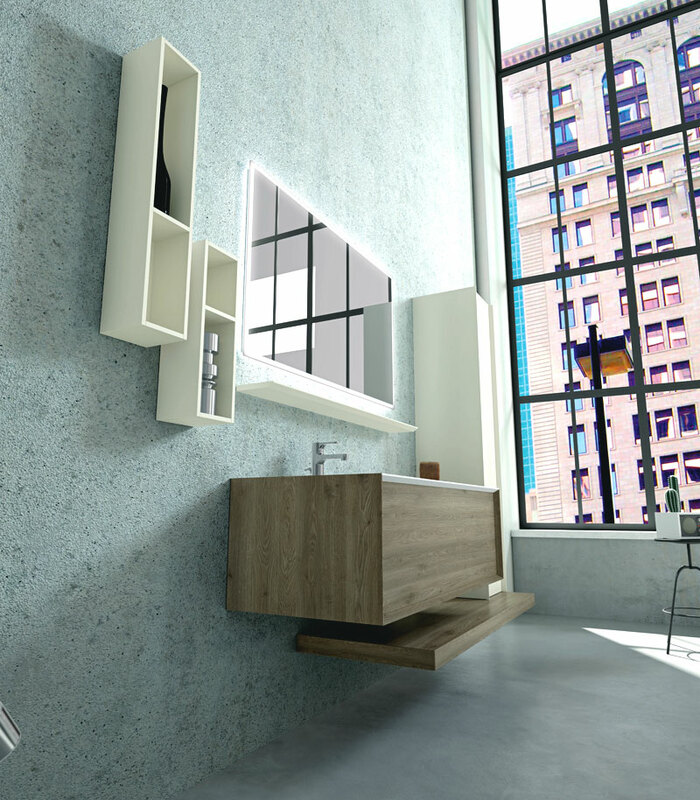 Puntotre’s top-of-the-range cutting-edge bathroom line stands out for its research into materials and extremely advanced design with distinctive mitred joints. 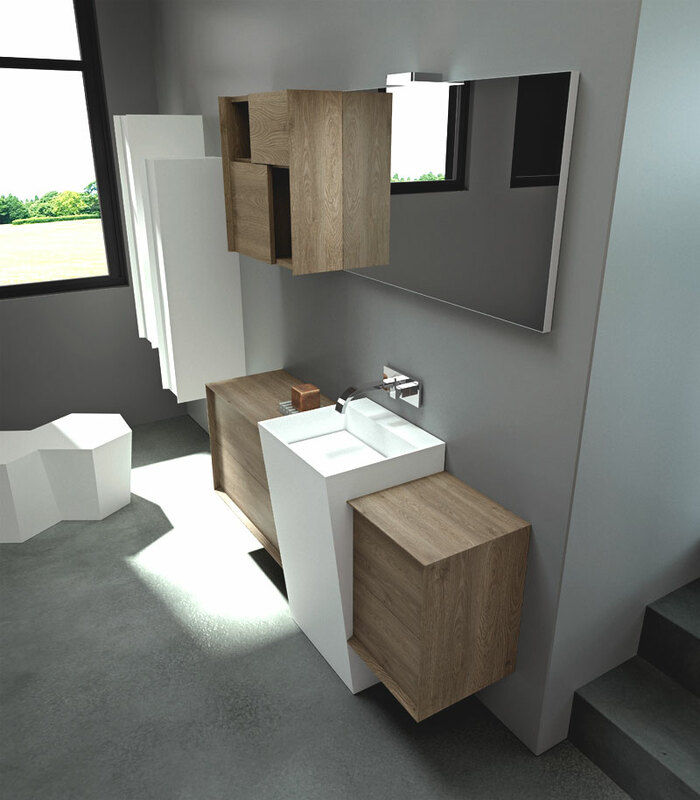 In addition to its thoroughly researched design, the new Moduladue bathroom furniture line also stands out for its innovative technical solutions, including the use of the futuristic material Fenix Ntm™. 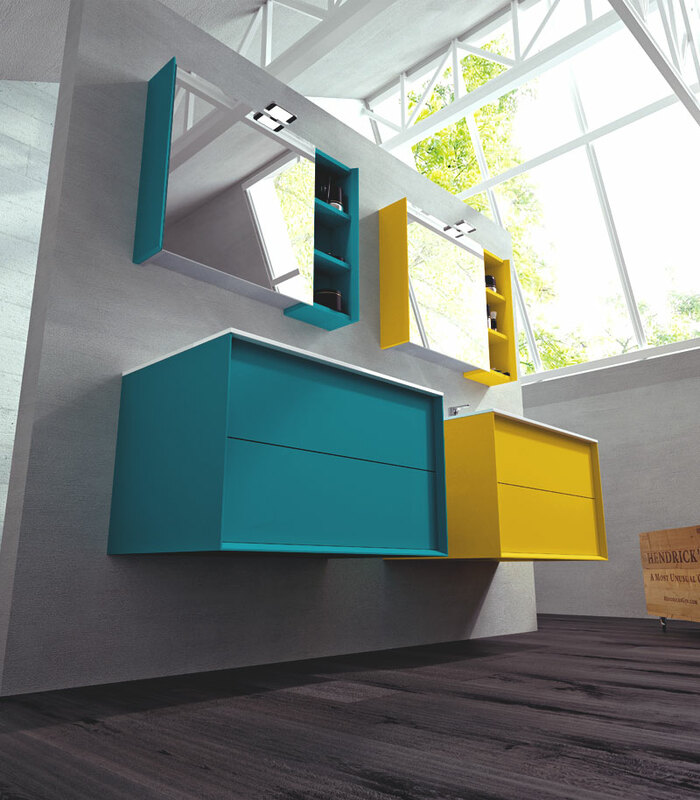 Fenix Ntm™ is a 100% Italian-made innovation stemming from research into nanotechnology. 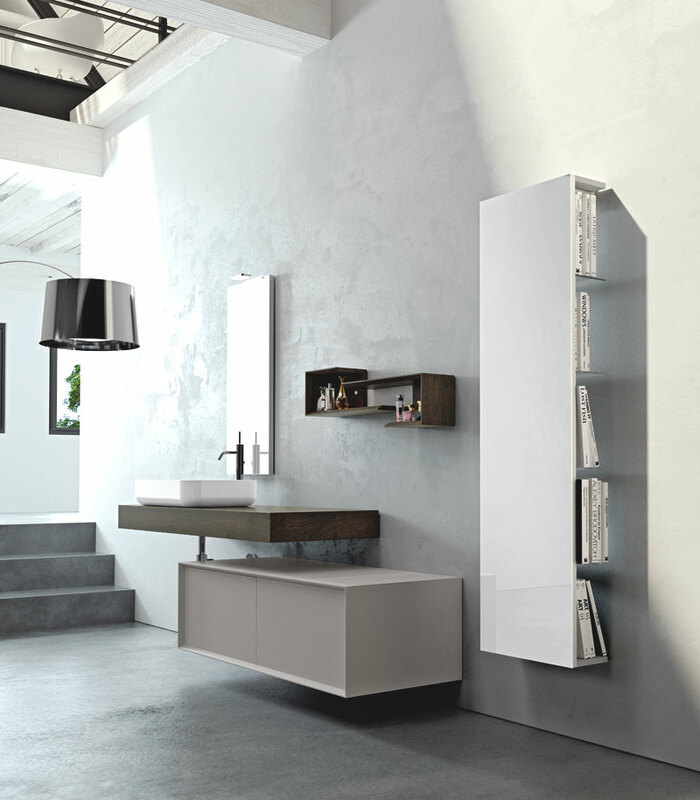 By using this incredible material, we can achieve self-repairing surfaces offering extremely high performance on all fronts, from technical properties to ergonomic design.